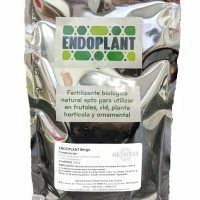 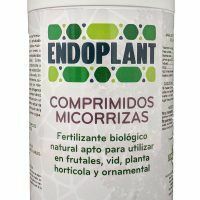 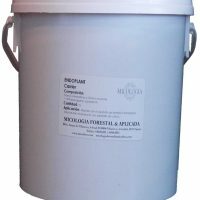 ECTOPLANT Tablets is a new format of mycorrhizal inoculum in the form of tablets to be applied in the planting hole. 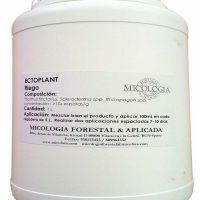 Transplant: Place an ECTOPLANT tablet under the plant in direct contact with the roots. 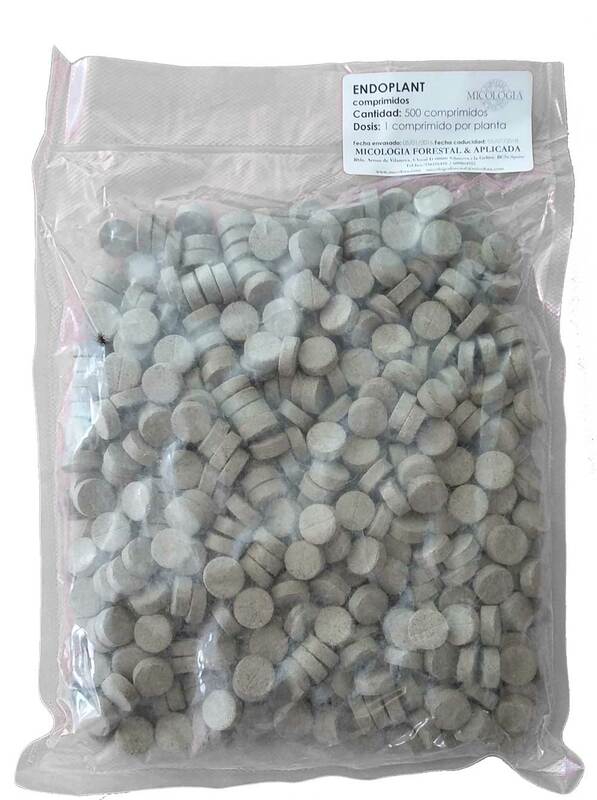 Format of delivery: ECTOPLANT tablets are supplied in bags of 500 vacuum packed units.